AncestryProGenealogists is always looking for great contractors. Please fill out the application below so we can learn more about you and your research specialties. Filling out the application may take 15-20 minutes. If you do not finish the application in one sitting, you can come back and continue an existing application. Each page of the application will provide you with specific instructions to help you complete it. 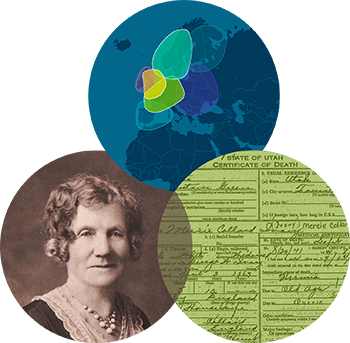 If you have any questions regarding this application, please contact ProGen_Contractors@ancestry.com. Please fill out your contact information so we know how to reach you. We will not share your contact information with any third parties or clients without your consent.